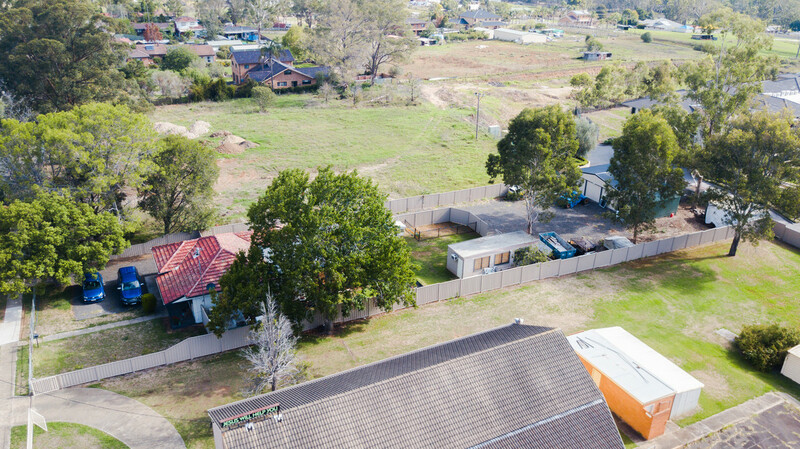 What better place to create your next development project than this R3 – Medium Density property located in the very heart of Austral. 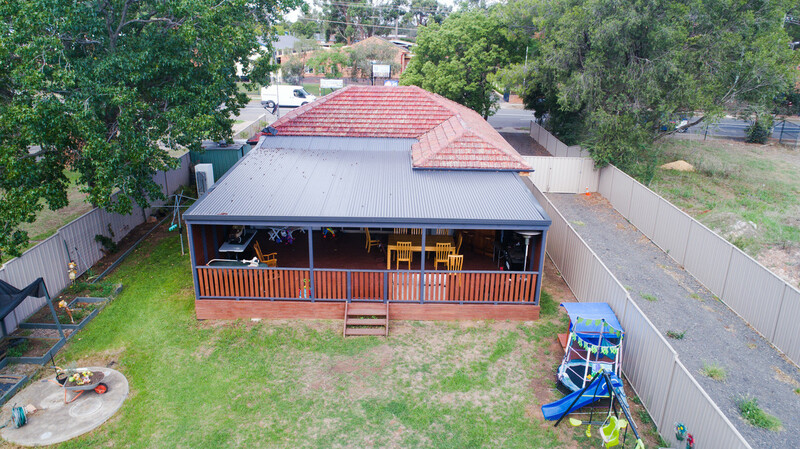 Situated directly opposite the local Austral Public School and adjacent to the proposed Austral Neighbourhood Centre, the current and future amenity of this site is outstanding. Within walking distance from the property (on the corner of Edmondson Avenue and Tenth Avenue) are the existing post office, specialty shops, IGA and the local Sweet n Savoury Cafe. The Austral Bowling Club is a short 500-metre stroll from the site. 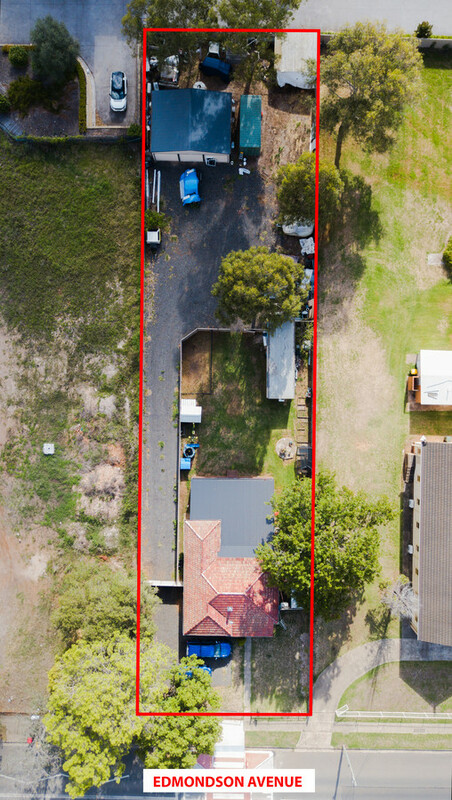 The Indicative Layout Plan for Austral also indicates that the property will have excellent future amenity to the proposed retail core, community centre and open space passive recreation grounds at the rear of Austral Public School. Future proposed upgrades of Edmondson Avenue will ensure that the property benefits from the improved public transport system along this major bus route. 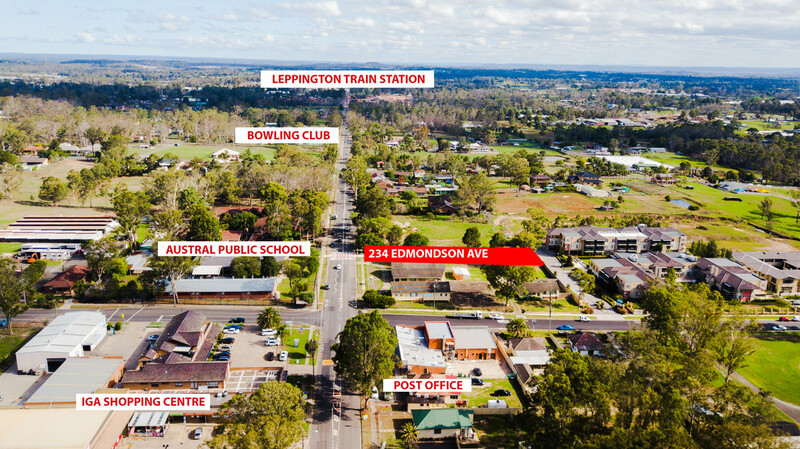 An existing bus stop is located directly outside the property with Leppington Train Station and the proposed Leppington Town Centre a mere 2 kilometres south of the property. 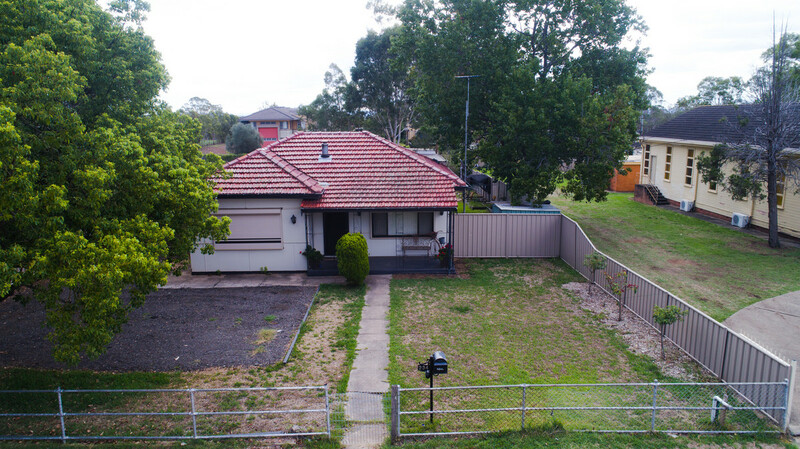 The property is well connected to the local neighbourhoods of North Austral and South Austral (via Edmondson Avenue) as well as having easy access to the M5 and M7 motorways and the Western Sydney Badgerys Creek Airport. With limited R3 sites within the Austral precinct this rare opportunity will not last long. Secure this premium development or investment site and be a part of the exciting Western Sydney Growth Area. Call today.